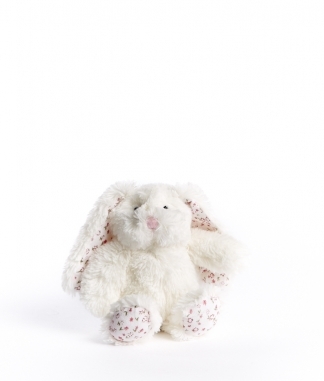 Harriette is a happy little Hare, and she’s so soft and cuddly! 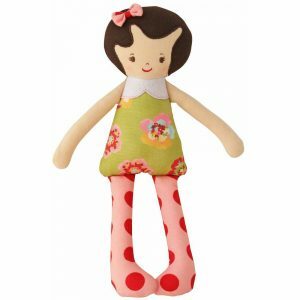 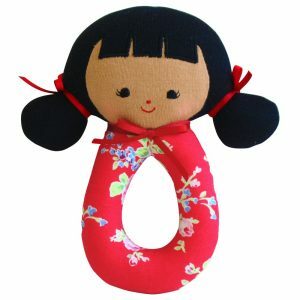 She makes the perfect gift for a new born baby or a little person. 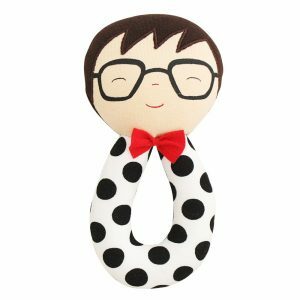 Little people and babies will enjoy rattling and cuddling this little softie as gently as they please.